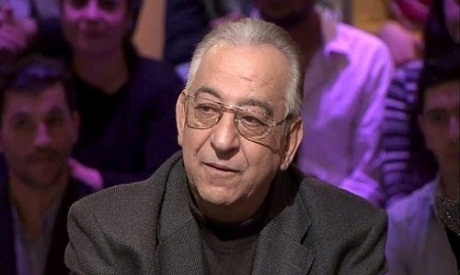 Egyptian television, cinema and theatre actor Ahmed Rateb died in hospital on Wednesday morning, after suffering heart complications 10 days earlier. Rateb was born in Cairo on 23 January 1949 and appeared in more than sixty films since 1979. His well known roles in Television include the Israeli officer Isaac Bin-Amitay in the Egyptian Spy-Drama series Raafat El-Haggan. He is also known for his duet with veteran Egyptian actor Adel Imam, appearing in more than 10 films together. Rateb last screen appearance was in June's 2016 El-Khorog "The Exit" TV series. He received the Egyptian Radio and Television Union's award in 1999 for his role in "Om-Kalthom" TV series, depicting the renowned Egyptian music composer Mohamed El-Asabgy.